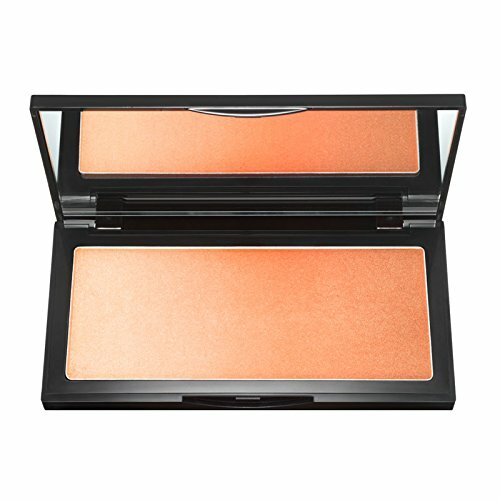 INIKA Loose Mineral Bronzer Powder adds a beautiful sun-kissed glow to your skin that looks and feels natural. 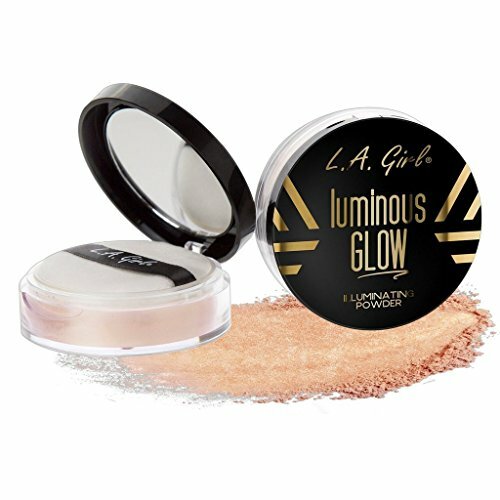 Perfect to use over your foundation or simply apply on its own for an added glow. Enjoy an all natural sun-kissed glow all year long. 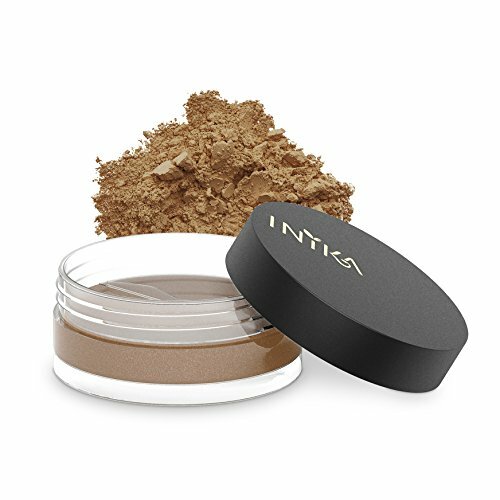 INIKA Loose Mineral Bronzer is offered in 3 shades. 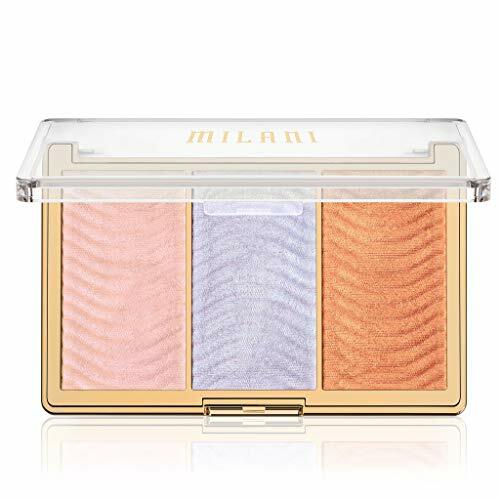 Sunlight is for the lightest skin tones that have never been able to wear bronzers before. Sunkissed is for fair to medium complexions. Sunloving is for medium to dark complexions. Certified Vegan. Certified Cruelty Free. Certified Halal. About Inika: winner of multiple beauty awards, Inika is the world’s healthiest makeup brand as over 50% of its products are certified organic and all products are Certified Vegan, Cruelty Free and Halal. We only use the finest botanicals and minerals, chosen for quality, tested for purity and checked for safety. Our products are cruelty-free, toxin-free, vegan and environmentally friendly. Our philosophy is to create beautiful, healthy, high performing makeup that gives you a flawless look. They feel luxurious to use and leave you with radiant, glowing results. Your skin will love them and so will you. We believe that beauty stems from health. Just as you care about what you put into your body, care about what you put onto it. With us you can always be confident that you are being good to yourself, looking your best – all without compromise.